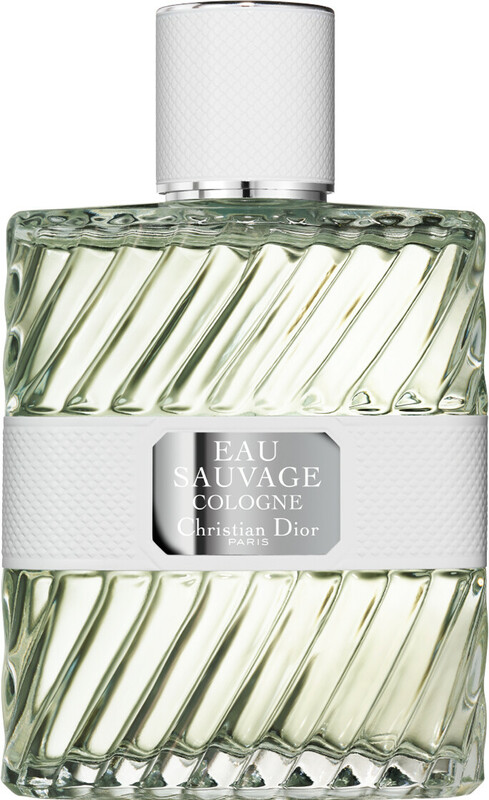 Eau Sauvage Cologne, a new sunny freshness. Woody, fresh and spicy, Eau Sauvage Cologne is the very essence of charm. A composition that immediately bursts with a spontaneous vibrancy, a treasure trove of multi-faceted nuances. 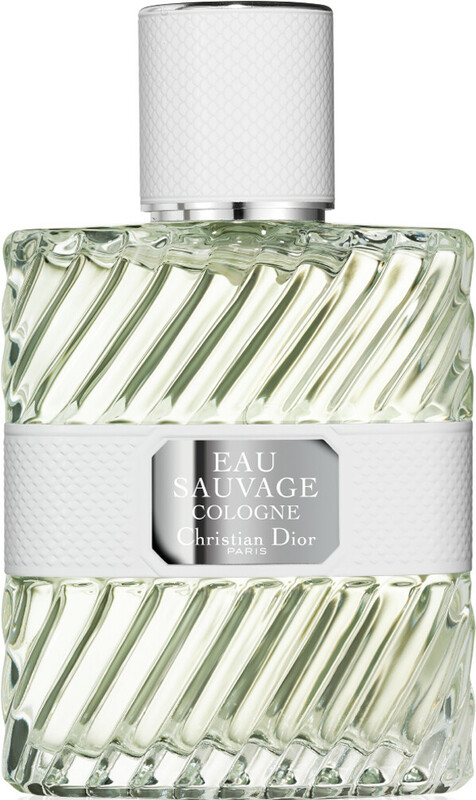 With Eau Sauvage Cologne, I strove to retain the seemingly simple construction. Something that might appear obvious, but is actually filled with nuances, details and contrasts of darkness and light. Vetiver is originally from India and Indonesia, but also grows in Haiti and on Reunion Island. It is a perennial plant with fragrant roots. The essential oil is obtained by steam distillation. Its persistent accords are used in woody, chypre and oriental fragrances. Vetiver unfurls its bold sophistication in the base note of Dior Homme. 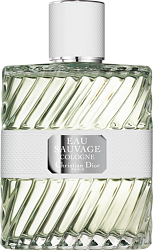 DIOR Eau Sauvage Cologne Spray is rated 5.0 out of 5 by 2. Rated 5 out of 5 by Newyear from Definitely Dior This is more Summertime than the EDT and feels more light and airy. It has a sharp smell at first then settles down to a deeper wooded scent. Overall it is very good to wear and I like it.